Huh? 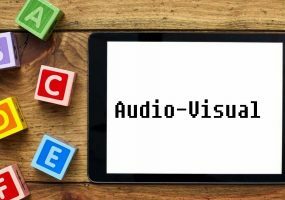 This handy glossary will help tech managers and IT pros quickly decipher what their audio visual contractors are referencing. 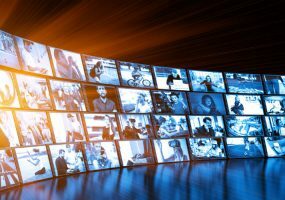 If you want to utilize cameras at your organization, consider the many capabilities of an IP video management solution. 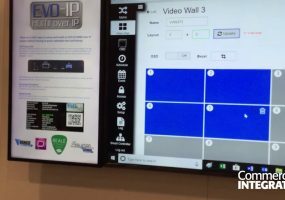 See the Vanco Evolution EVO-IP HDMI over IP solution at the Vanco InfoComm 2018 – it transmits as a splitter, switch, matrix, signage or video wall. 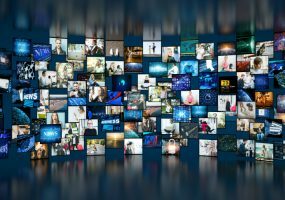 Manufacturers of AV over IP solutions sought to differentiate themselves from a wave of competition at InfoComm 2018 – here’s who we thought stood out. 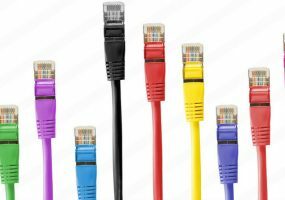 AV-over-IP products will dominate InfoComm 2018 as the AV industry accepts what was once a shunned technology. Learn where to find it on the show floor. 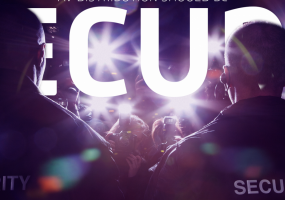 The SDVoE InfoComm 2018 booth features a theater where attendees can view 20-minute workshops on networking, control and AV/IT convergence. Vanco Evolution HDMI over IP solutions will be demonstrated by the company at the Vanco InfoComm 2018 booth. 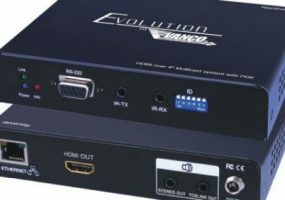 Don’t miss: EV4K2006 4K HDMI Extender; EVO-IP.